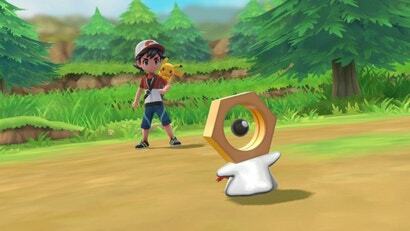 You know Meltan, the weird little hex-headed mythical Pokemon that started showing up in Pokemon GO last month? 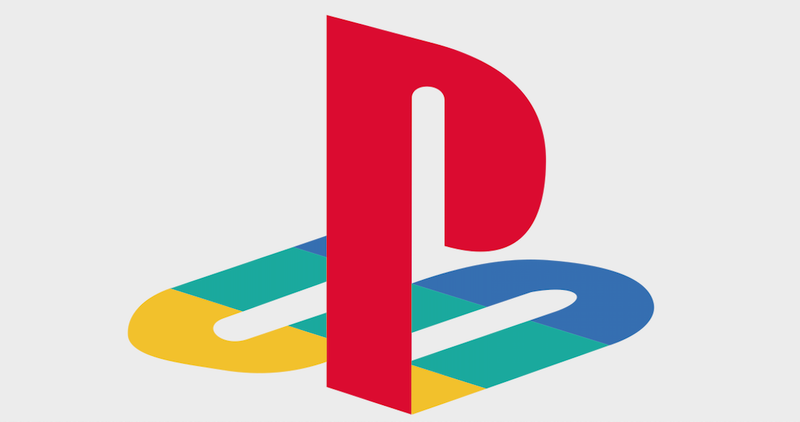 That isn’t even its final form. 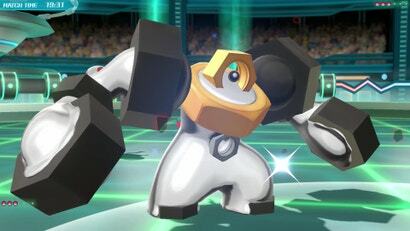 Get enough Meltan together and they merge to form the massive Melmetal.